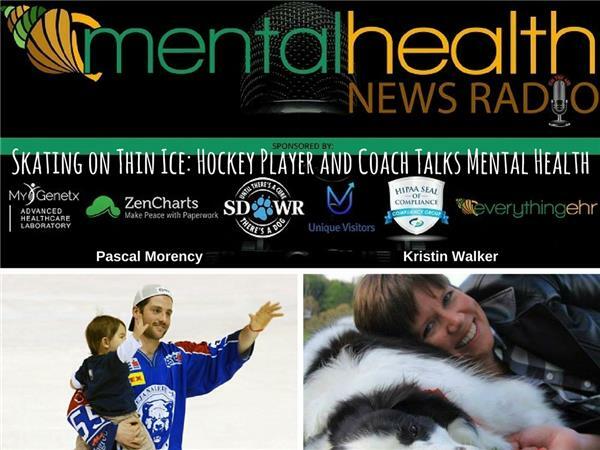 Pascal played professional hockey for over 12 years in countries around the world. In those 12 years, his greatest accomplishments included overcoming depression, dark thoughts, addiction, sadness, ignorance, hopelessness, serious injuries and so much more. Pascal’s life forever changed in Croatia when he suffered a severe brain trauma which left him in critical condition. He went through severe side effects such as paranoia, extreme fear, and panic attacks. The need for change was inevitable. Through this suffering, Pascal realized that the change had to first come from within, turning the present moment into a stepping stone that leads to a continuing journey to invest inward. The development of his curiosity, the practice of wisdom, and the choice of change was driven by the discovery of guidance found through the internal pain. Pascal knew the best way to raise his son wasn't about what we say to a child, but to "be about" what we say. Pascal went on to study many powerful books about and take considerable courses in psychology, spirituality and personal development. Pascal is very aware of the ignorance we all experience to the many different levels of consciousness and perspective. This realization has created an inner purpose for him - to help others discover an awareness within themselves. One must acknowledge the life within themselves. By neglecting his inner life, Pascal experienced considerable suffering. This awakening led him to become a Certified Professional Life Coach - to help people identify their own purpose, passion, values, false limited beliefs and to help them create light to their darkness.